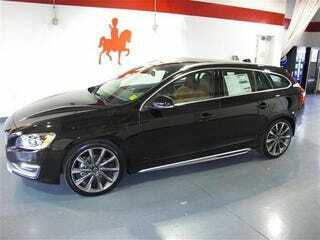 FYI there are 159 listings for the Volvo V60 on Autotrader...only 4 of which are T6 R-designs. FYI there are 159 listings for the Volvo V60 on Autotrader...only 4 of which are T6 R-designs. Also, even though I would never buy another black car, this is really sharp.